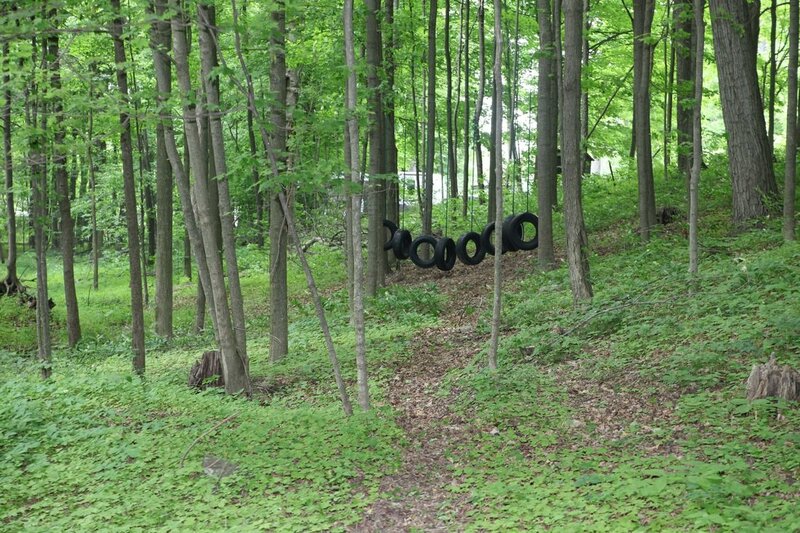 At Winding Creek camp there are free activities every weekend. 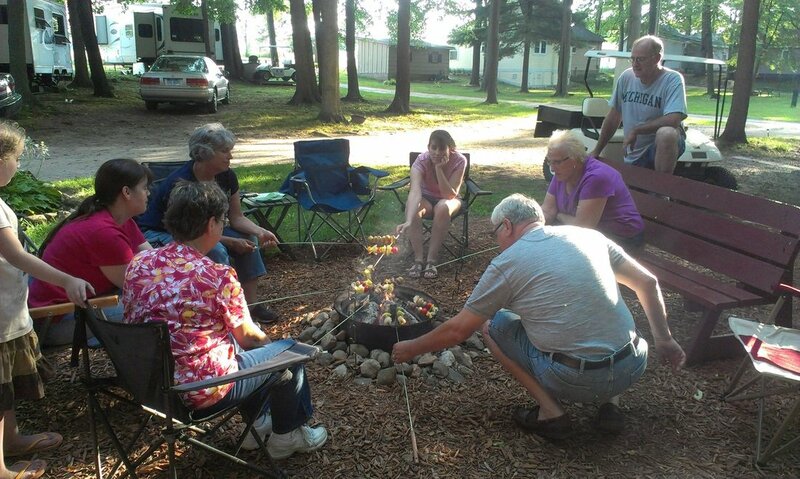 Make your camping experience enjoyable with movies, crafts, and afternoon games. Chapel every Sunday morning at 10 a.m.
A normal weekend at Winding Creek Camp begins at 7 p.m. Friday with free family movie and popcorn in Day Memorial. Saturday at 11 a.m. check out the free craft in Day Memorial. Saturday at 4 p.m. you are invited to join in the fun of a camp planned family activity. This usually begins back at the pavilion (next to the pool) but changes due to weather or reservations will be posted. Sunday Chapel is at 10 a.m. in Day Memorial. In addition to the regular planned activities, the camp has the following for you to use at your leisure: pool; gaga pit; volleyball; tether ball; basketball; 9 hole disk golf course; playground. We also have a chat center in the back of the Tabernacle where you can enjoy a cup of coffee, play one of the table games provided or borrow one of the books donated for your reading pleasure. There is also a large floor sized chess set, foosball, pingpong, and volleyball in the Tabernacle ready for you to enjoy on a rainy day. Candy Bar Bingo, “Four Square in the Air,” Ice Cream Social, Pinewood Derby Cars, and more! 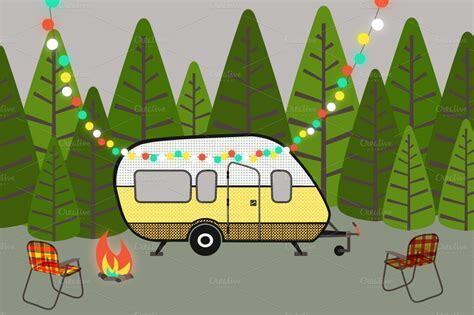 RV and tent camping sites are completely free this weekend! Rent cottages and rooms in Cheney Hall for half price! “Four Square in the Air” game set up all weekend! All RV/tent sites are 50% off the month of June. All RV/tent sites are 50% off for the month of August. Join us August 9 – 11 for a Hawaiian Luau weekend. Activities include a tiki lamp craft, limbo competition, hula competition, and luau. August 30 – September 2 – Pancake breakfast fundraiser, minute to win it games, potluck, and more. All RV/tent sites are 50% off. October 18 – 20: Bible character trick or treat, Soup Sampler Cook-off, cider and donuts.